We were proud to have had Virgin Trains back on board as the Official Travel Partner of Festival No.6 for a fourth year. 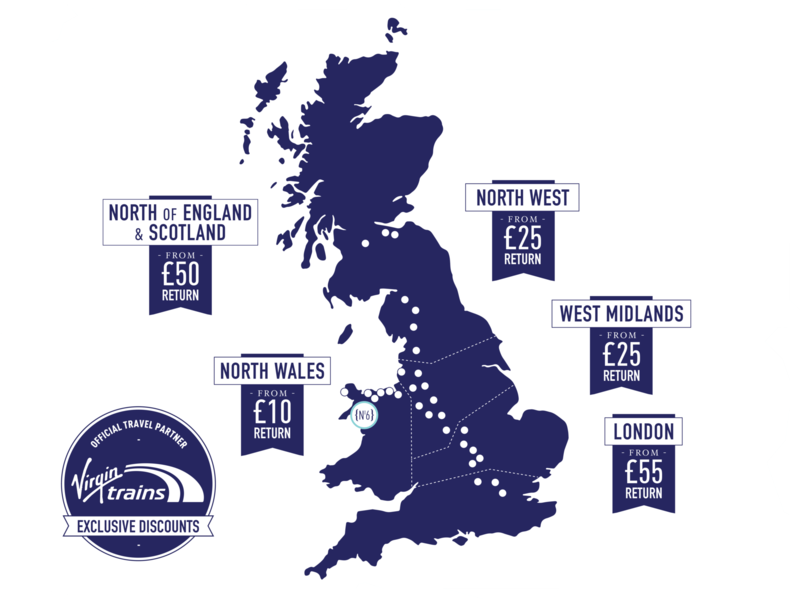 No.6 guests are able to take advantage of up to 50% off train travel to Bangor from across the UK, for a limited time only, before the general sale starts. Our coach partner, Big Green Coach are offering return coach tickets to Festival No.6 from multiple locations across the UK, which also drop off and pick up in the heart of the festival site. And what’s more, when you book your seat with Big Green Coach, they sponsor and protect 5 square foot of Amazonian Rainforest for 10 years. 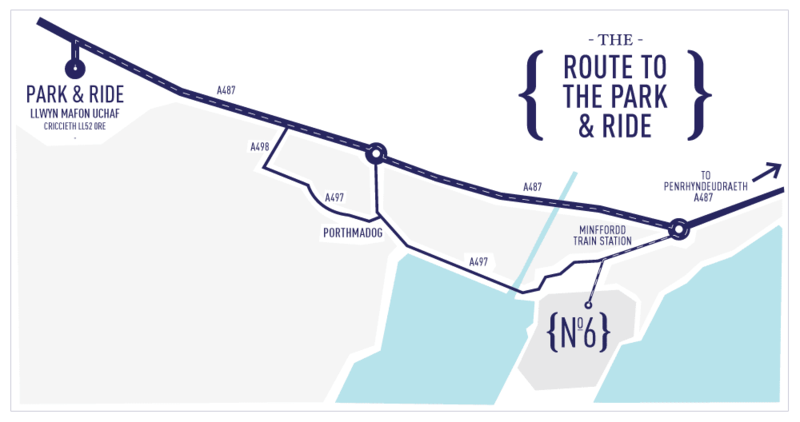 For those of you who are planning on travelling to No.6 by car, we have teamed up with GoCarShare to help encourage as many of you who plan on driving to share car journeys. Whether you are driving or looking for a lift, GoCarShare will match you with other No.6 festival goers, so you can make new friends before you arrive at the festival site. Book here.